Botulism is a rare but serious illness caused by bacteria. In the United States, an average of 110 cases of botulism are reported each year, most of which are infants. 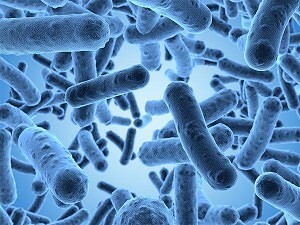 The bacteria that causes botulism is found in soil and untreated water. It produces spores that survive in improperly canned food, where they produce toxins. When eaten, even in tiny amounts, these toxins can lead to severe poisoning. The foods most commonly contaminated are home-canned vegetables, cured pork and ham, smoked or raw fish, and honey or corn syrup. Unlike other bacteria, the botulism toxin attacks the nervous system and produces effects such as double or blurred vision, droopy eyelids, slurred speech, difficulties swallowing, breathing, muscle weakness, and paralysis. If untreated, botulism can lead to death, since the muscles necessary for breathing can become paralyzed. Symptoms can appear anywhere from 8 – 36 hours after eating contaminated food. There is no fever with this infection. If you or a loved one has contracted Botulism, please contact our personal injury attorneys today.